From now till Fat Tuesday, we are officially in the Mardi Gras season. From king cakes to throws, parades to second lines… we’re ready to let the good times roll — because, that’s NOLA LIVING of course! 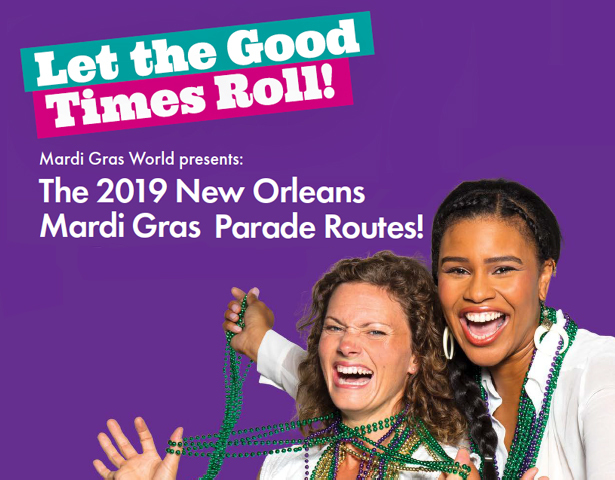 Click the guide below to view the official Mardi Gras World 2019 parade schedule and routes.